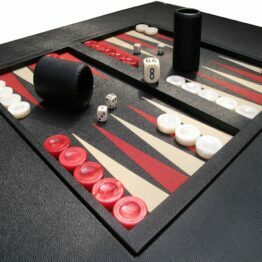 Many of our games tables feature backgammon boards. 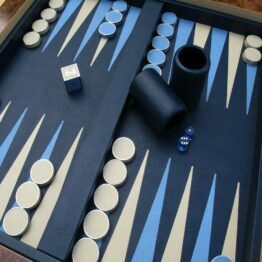 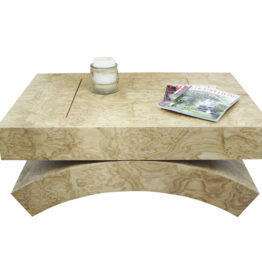 We do have a few tables which only feature backgammon; and others which feature backgammon amongst other games. 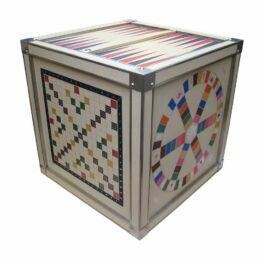 Just like our luxury backgammon boards they can all be customised to include your custom colourway, logos, initials and designs. 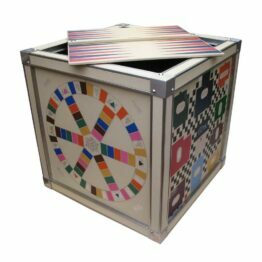 If you like a particular design or would like to combine elements of each table to create your own design; please feel free to get in touch. 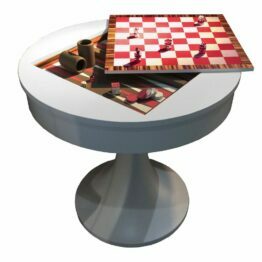 Our designers are always happy to work with you to design a table that works for you and the space you want to put it in.